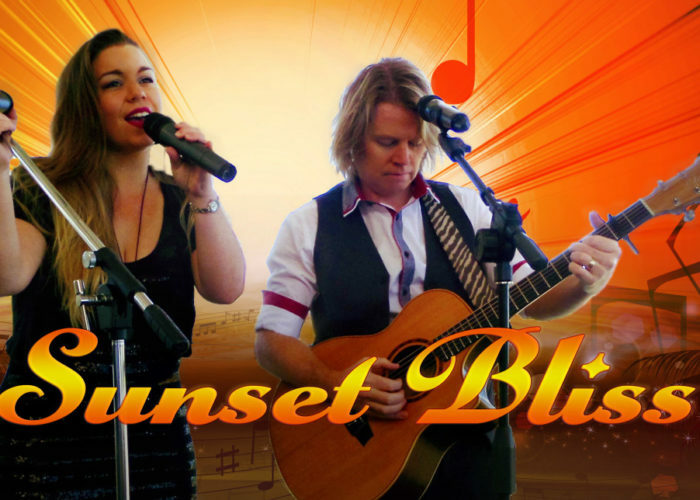 SUNSET BLISS is the perfect act for weddings, corporate functions, or anywhere a touch of class is in order! 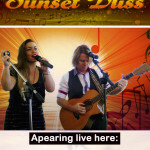 With captivating lead vocals and harmonies, the Sunshine Coast based duo/trio SUNSET BLISS the ultimate class act. 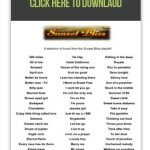 Acoustic guitar, percussion, and the tasteful use of a quality drum machine brings the music alive without the cheesy karaoke sound of backing tracks. 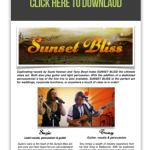 Suzie’s voice is the heart of the Sunset Bliss act, and once you have heard her you will understand the presence she brings to any performance. This girl can sing, I mean really sing! 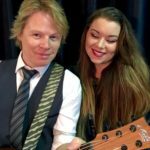 and if you are looking for the perfect wedding ceremony or reception act look no further! 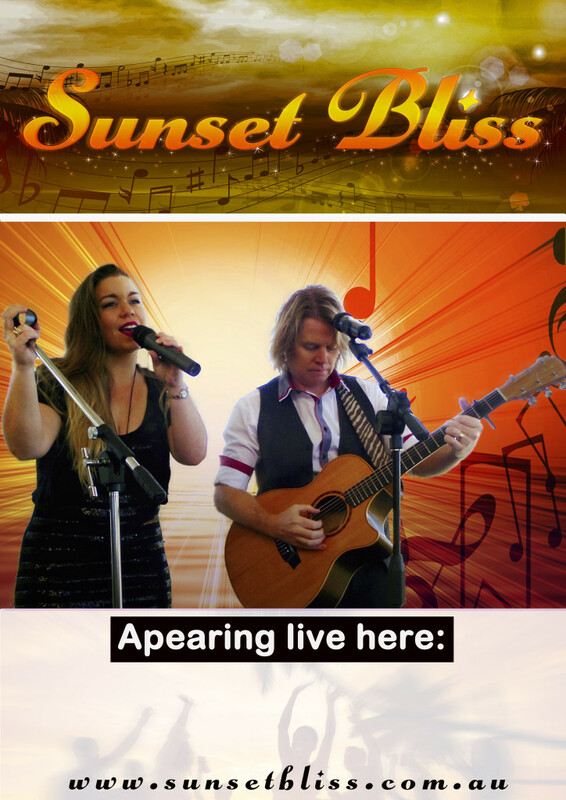 Suzie is an “in demand” professionally trained vocalist and has been working successfully in various lineups on the Coast for many years. Tony brings a wealth of industry experience from his time living in Melbourne. 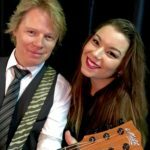 With his trademark powerful vocals, and percussive guitar style, every performance makes for a memorable occasion. 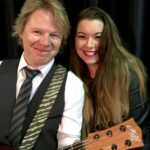 Tony has years of experience performing in many lineups at both private functions and public venues, with major shows including 4 years playing Melbourne Crown Casino and regular appearances at the Aust Open Tennis.